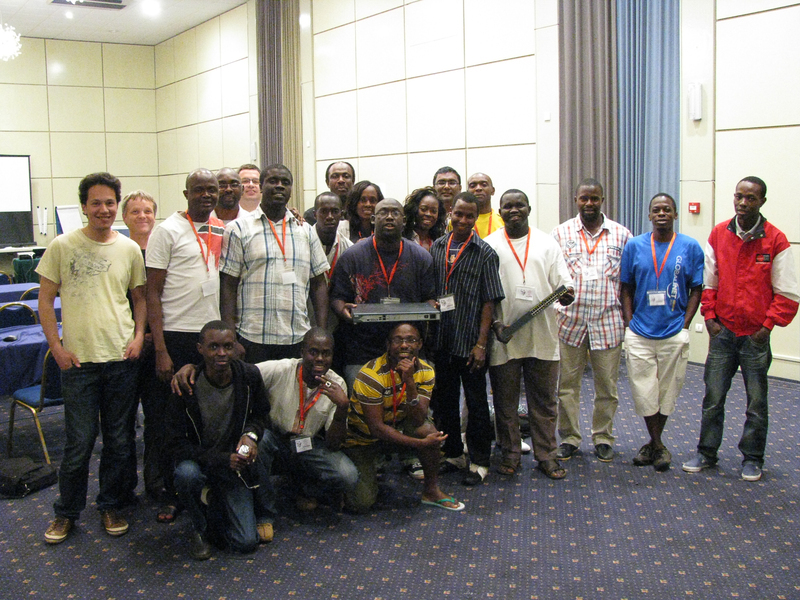 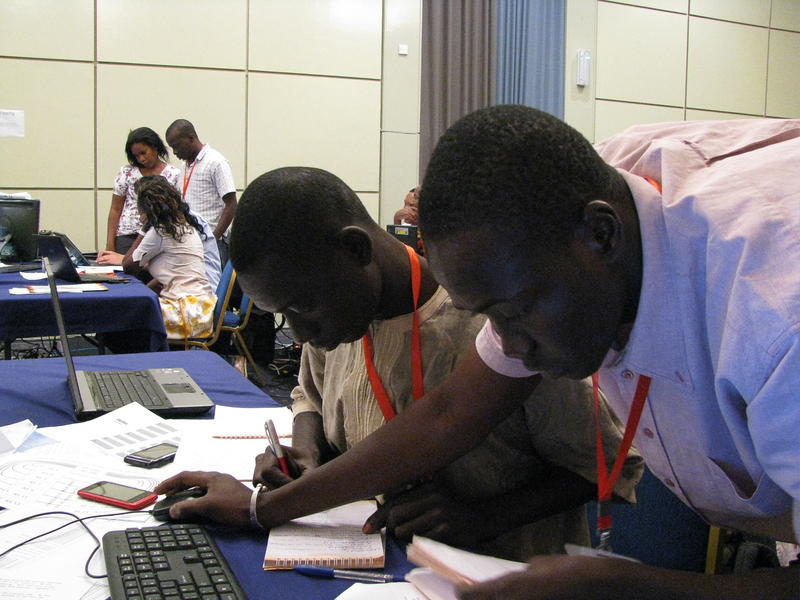 This course on Scalable Network Infrastructure is part of the AfNOG 2012 Workshop on Network Technology, held in conjunction with the AfNOG meeting in Serrekunda, Gambia, in May 2012. 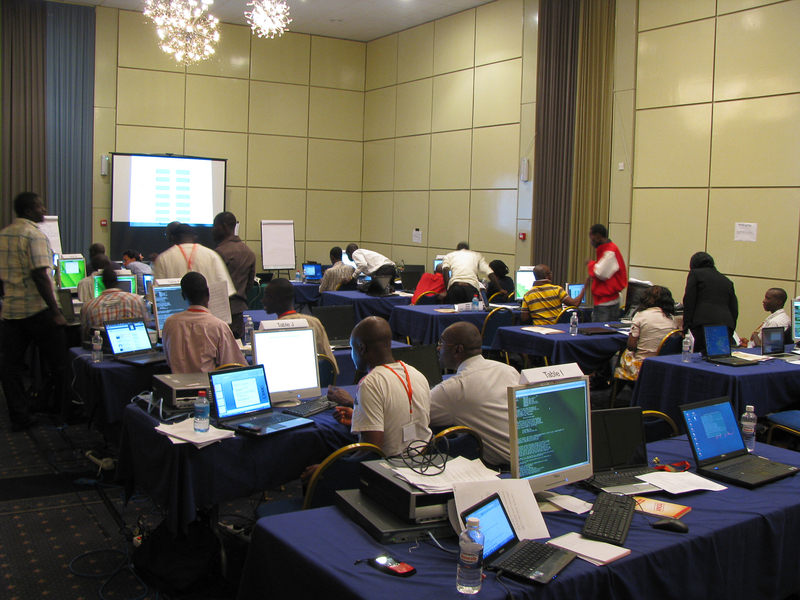 We use hands-on training in a well-equipped classroom over a five-day period to teach skills required for the configuration and operation of large scale networks connected to the Internet. 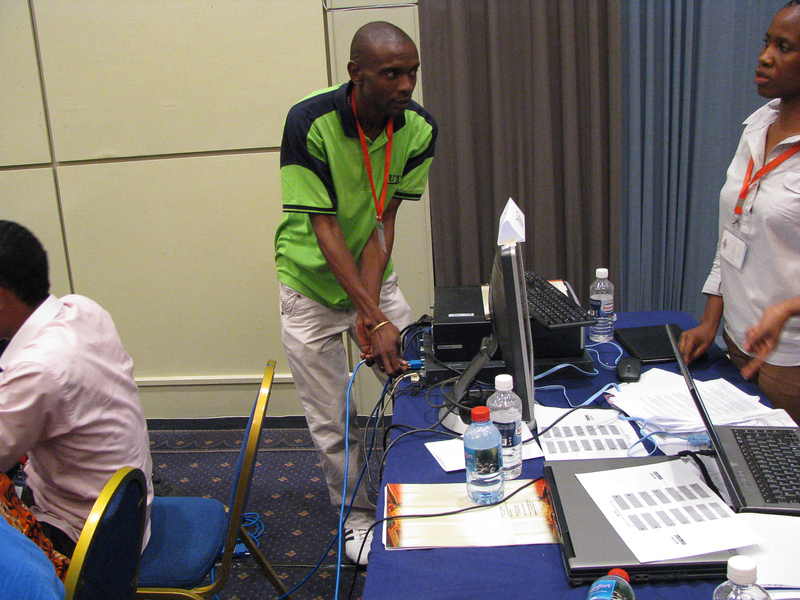 The topics covered include: Basic routing; IS-IS routing; BGP routing; Management of router configuration; NOC (Network Operations Centre); Exchange points between networks; Security.